If you look back, some of the happiest times are made up of simple things, yet they bring so much joy. 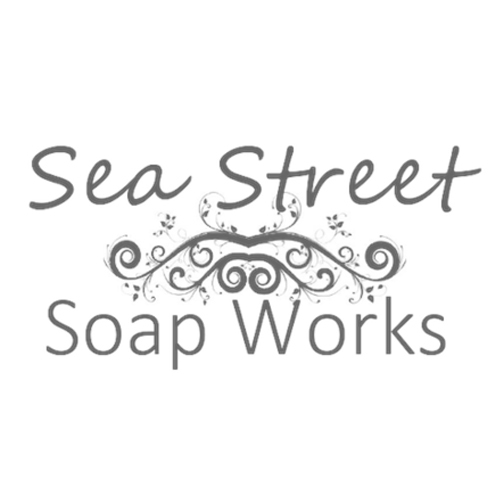 Sea Street Soap Works began out of a desire to return to simple living and finding joy in the little things. Our products are created to delight you with unique and natural scent blends sourced from plants and botanical’s. Designed to create moments of joy through beautiful aromas, skin-nourishing oils and soaps with thick, luxurious lather, we carefully select high-quality, natural ingredients.